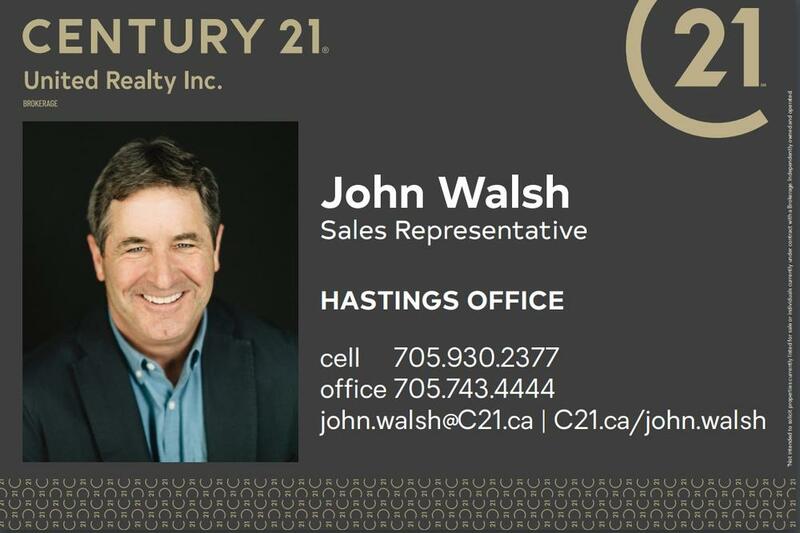 John Walsh Sales Representative Century 21 United RealtyRecord Owner? Log in. Have something to say about John Walsh Sales Representative Century 21 United Realty?